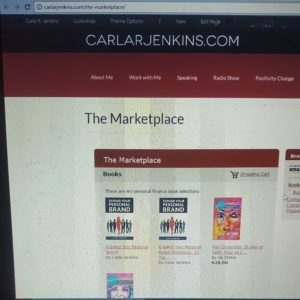 Welcome to The Marketplace, my all-new Amazon Store! 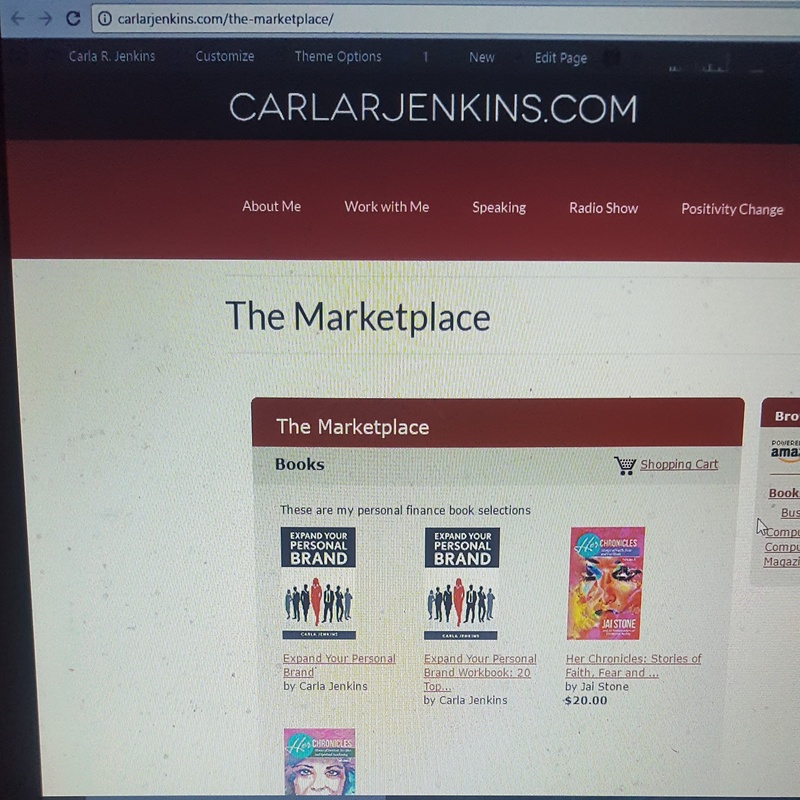 The Marketplace is the one-stop shop for the best in business, lifestyle and technology! Purchase my Amazon bestselling book straight from my store! With summer right around the corner, now is the best time to polish your personal brand. My book gives you 20 top business lessons to expand your personal brand. I highly recommend this computer. I had this Acer for over 6 years. It was very durable, sturdy and had a lot of memory. It was with me from certifications, grad school papers and promotion. I used that Acer to type everything! You know that I have a thing for livestream. I have been on periscope since August 2015, expanding into Facebook Live and YouTube Live. I use this Logitech webcam to shoot all of my Facebook Live and YouTube Live broadcasts. It is affordable and high-quality that holds up well. I am a seasoned livestreamer sometimes broadcasting 5 times a day on different platforms. This Logitech holds up very well!